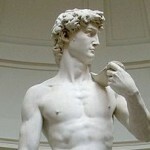 You could point out that each has become the symbol of the city in which it is placed. But essentially, it is the fact that they are both really tall, and whatever the reason for their height, they were rescued from destruction (The Eiffel Tower) or irrelevancy (The Empire State Building) by Radio. The Eiffel Tower was conceived as the centerpiece of the Paris Exposition of 1889, an exposition meant to memorialize the 100 years since the French Revolution. 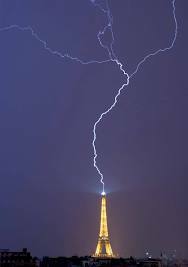 While it was engineers in the employ of Gustave Eiffel, Maurice Koechlin and Emile Nouguier, who came up with the idea and the initial design, Eiffel was unenthusiastic about the idea for a tower that is to this day instantly recognizable, is the tallest structure in Paris, is visited by millions of people every year, turns a handsome annual profit, and keeps his name alive 90 years after he personally has passed on. 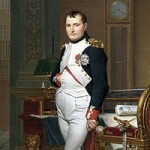 Eiffel had a very distinguished career and was responsible for many remarkable bridges, the Budapest train station, and the superstructure that supports the Statue of Liberty. You probably don’t know any of those achievements. 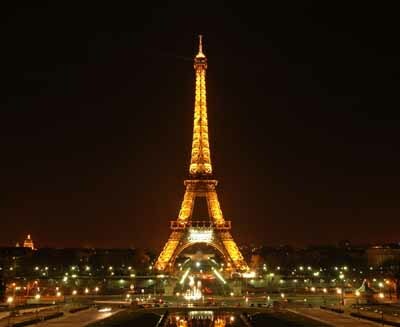 But you know the Eiffel Tower. 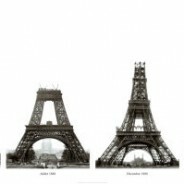 Eiffel eventually came around and embraced the project, fighting for its acceptance and construction against many opponents, some of whom doubted its feasibility and some who objected on aesthetic grounds. 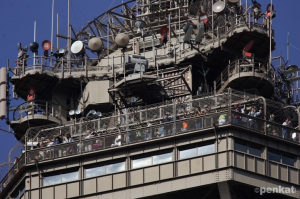 It is said that Guy de Maupassant, the popular French writer, ate lunch every day on the tower because it was the only place in Paris from which one did not have to look at the tower. 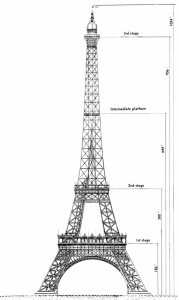 As a man of gigantic ego, Eiffel was probably swayed in favor by the idea of building the tallest man made structure in the world. Eiffel eventually even put up half the cost of construction himself and was granted a 20 year permit to own and operate the tower and any commercial benefits to be derived. 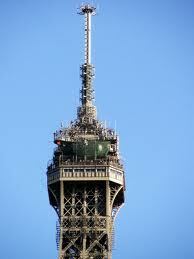 After that, in 1909, the tower was to be torn down and the land revert to the City of Paris. 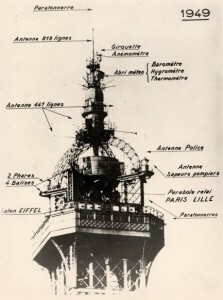 What saved The Eiffel Tower was the advent of radio. 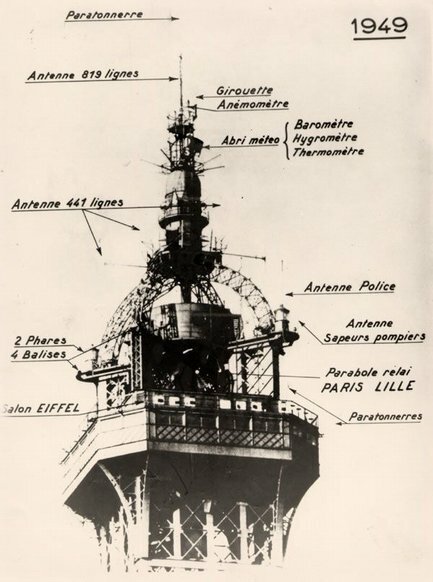 As the tallest point in Paris, and the surrounding environs, it was the perfect place to put the radio transmitter antennas. Thus radio saved The Eiffel Tower from dismantling and preserved one of the greatest tourist attractions in the world, visited annually by seven million people. Onto New York City and the Empire State Building. 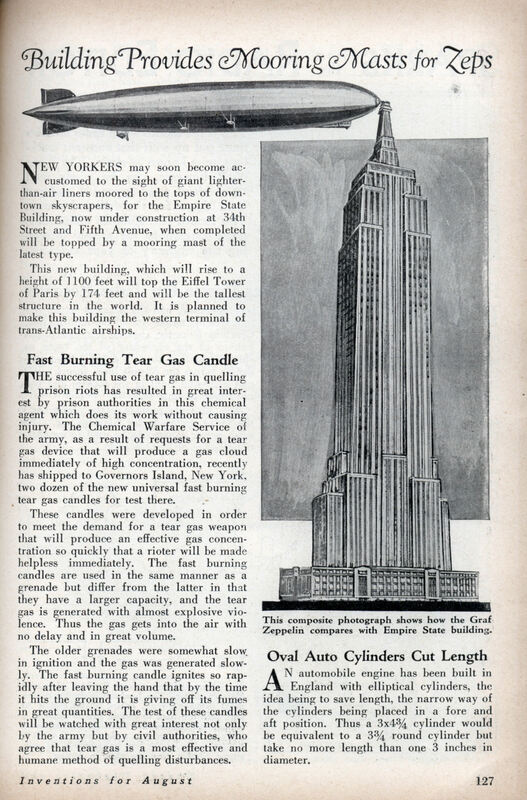 Clearly there was never any intention to tear down the Empire State Building. When it was already in construction in 1930, the developers, John Raskob and Pierre S. Du Pont, both of Du Pont Corp. and General Motors, found themselves in a three way race to build the world’s tallest building with 40 Wall Street and The Chrysler Building. There was no financial benefit to this competition, but the testosterone was flying and the egos were gigantic. Each was obscuring the details of their own construction so as to not give their competitors the chance to respond and possibly outdo them. 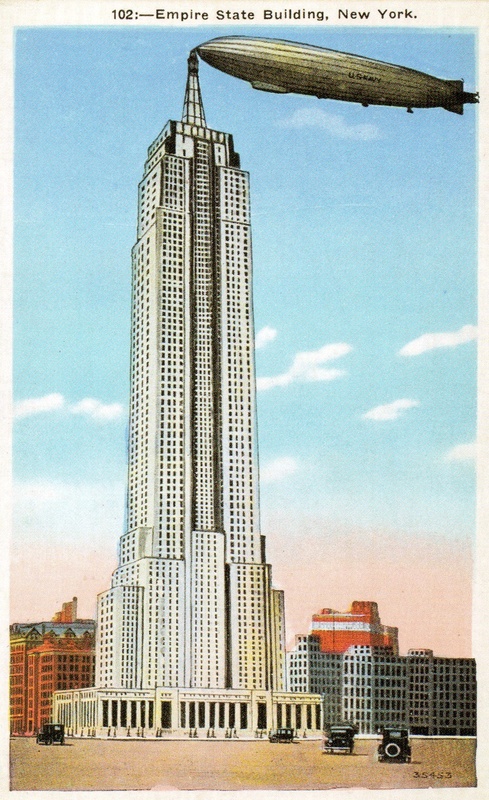 When the developers learned that The Chrysler Building was going to be taller, they searched for a solution. The answer they found was to add a spire to the top of the building with the stated intention of being a mooring mast and embarkation/disembarkation platform for passengers on lighter than air dirigibles, Blimps. 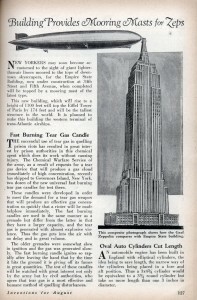 This worked perfectly to make The Empire State Building the tallest building in the world, a distinction it held for some 40 plus years. Unfortunately it was impractical and downright dangerous as a base for blimps. The winds swirling around The Empire State Building made this completely unworkable. So the spire, other than to give the owners bragging rights, became irrelevant until it was realized that as the world’s tallest building it was the perfect place to put radio transmitter antennas.